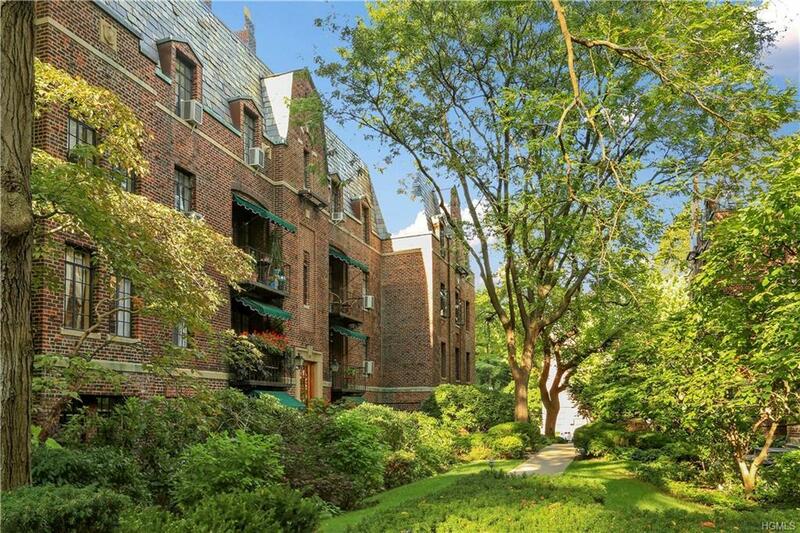 Architectural detail and timeless ambience are Hallmarks of this exquisite Pre-War Complex. The Broadlawn, known as an oasis of peace and tranquility, offers all of the conveniences of in-town living. Positioned in the desired rear courtyard, this large corner apartment sparkles with sunlight and features lovely Park views. 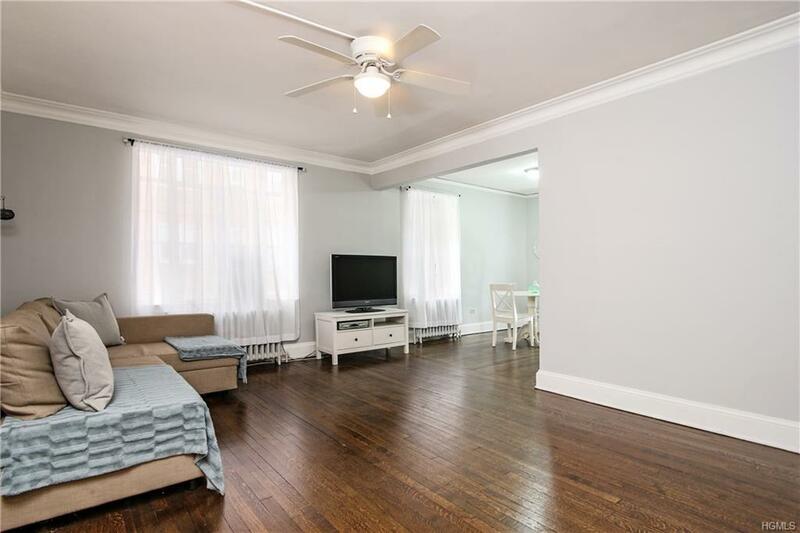 This spacious and appealing oversized Studio, formerly a 1 BR apt., the largest studio at The Broadlawn. 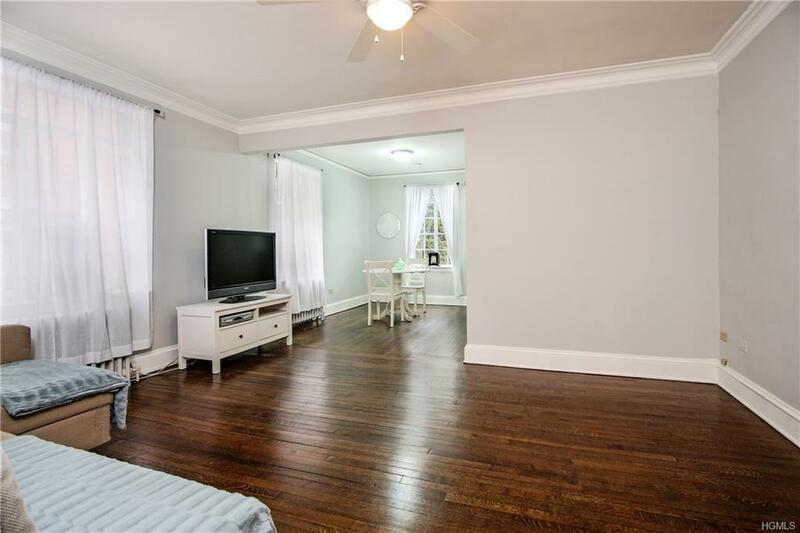 Updates include: professionally painted interior, refinished Hardwood flooring, Updated Kitchen w/wood floors, new countertops & Appliances, and an updated Bath. 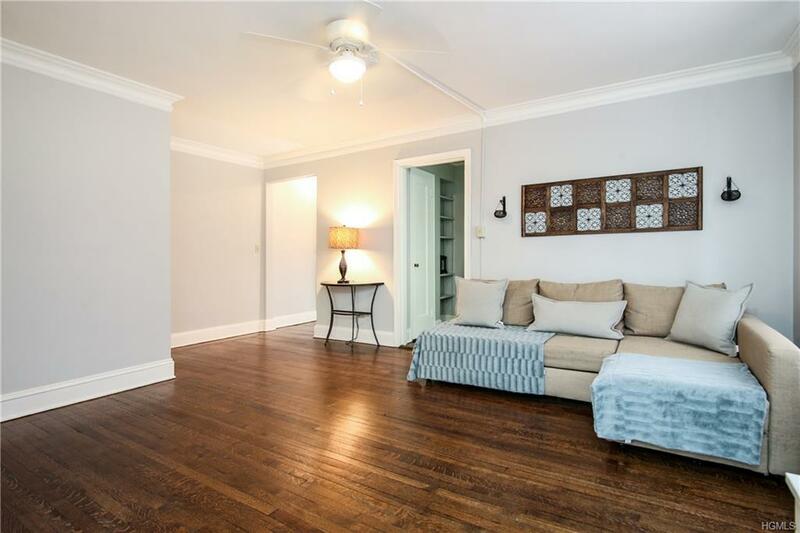 An "open" floor plan w/a spacious liv/sleeping area, a large walk-in closet, a formal din rm., and a dressing area. Courtyard pergola w/multi-season BBQ ideal for social gatherings and al-fresco dining. Walk to train, shopping and entertainment. 32 minutes to Grand Central Station. Dogs permitted w/board approval. Monthly maintenance does not reflect basic STAR of $143.00 per month,if applicable.